Seattle View P7037670r3, originally uploaded by studiod_baltico1. 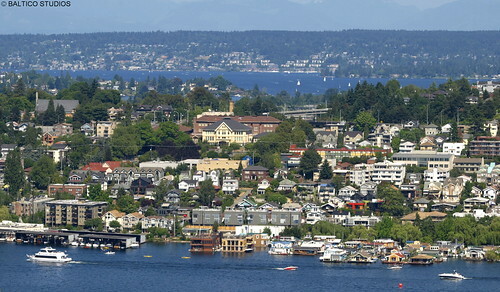 If you bought a condo on Queen Anne Hill in Seattle, if it were on the East slope, you could easily have a view like this, for as little as $200K. Not only would you get great views of Lake Union, but you can see Lake Washington and the Cascade Mountains in the distance. If you're looking for a view condo, just drop us a line or give us a call and we'll send you a few listings so you can see how affordable a view condo can be in Seattle.